On August 4, 1990, the Braves trade Dale Murphy to the Phillies for Jeff Parrett, Jim Vatcher, and Victor Rosario. The move enables the youngster David Justice to return to right field and win the Rookie-of-the-Year Award. 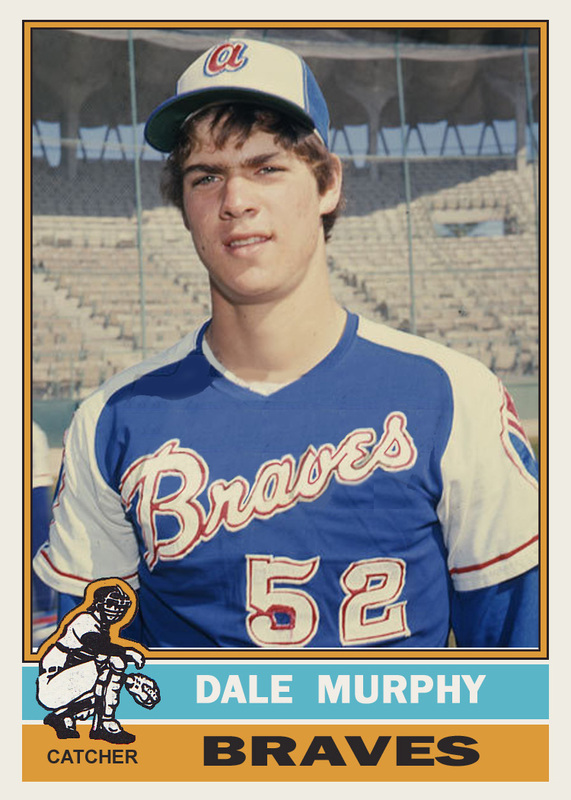 Murphy had been with the Braves since 1976. He had a long run with us. I was sad to see him leave. It hurt like it would have if Chipper had left. Despite his reputation as a true five-tool superstar and multiple MVP awards, Murphy did not get elected to the Hall of Fame. He first appeared on the writers’ ballot for the Baseball Hall of Fame in 1999, the earliest possible year of consideration. He has failed to gain election, joining late New York Yankees outfielder Roger Maris and recently eligible Juan González as the only three Hall of Fame – eligible recipients of multiple MVP awards not in the Hall. His failed candidacy has drawn particular notice due to his reputation as a clean-living player whose career was immediately followed by baseball’s scandal-plagued “steroids era”.